E-Commerce Fraud – Everybody knows e-commerce fraud is rising by day which is troublesome for both merchants and customers. Every year the economy has a lot of issues due to fraud cases that are getting tricky to deal with. As we know the chargeback reason codes we have for the credit card transaction and do so much. Moreover, the payment gateways are not completely reliable. For a merchant, it gets really difficult to run a successful business in this chaos. The merchant needs to make their business fraud-proof, especially against the digital crimes. But, you can try some e-commerce fraud combat tricks to avoid the most of the issues with your business. For more details, feel free to contact the Chargeback Expertz, we will provide you assistance and method to combat frauds, depending on your business. Your employees are the one in the direct contact of the customer. They explain and sell your product and service to the customer and also handle the payment in the most cases. When they start stealing from the company it becomes a greater issue for the merchant than any other issues. If you spot any of such activity in your company then feels free to take any legal action. And to spot such issues in the future, do check the employee’s background before hiring them. Give your employees a proper ID tag to monitor the transaction handled by them individually. Try and implement strong rules to remove such malicious practice in your business. When somebody steals a credit and make a purchase from your company. The actual cardholder gets the notification of the purchase and put the purchased item under the chargeback. Now the thief got the product, cardholder gets the money back. But the merchant got the chargeback which can further cause him fine. To avoid such issues, the merchant needs to be very careful. But, nobody can completely remove credit card fraud. Most companies give their shipping or delivery task to some other company. If you are not careful enough, you may fall into a shipping scam. Such issues can cause damage to your company on multiple levels. The delivery person can exchange your product to some other cheap item and give to the customer. The customer can file a chargeback against your company. This can also affect the reputation of your brand badly. Before assigning your shipping job, check the past performance of the company. Read their terms and conditions carefully then make the deal. The Identity Theft is one of the oldest and common methods to cause fraud. Moreover, it is still an ongoing fraud that affects both merchant and customers. It is bad enough that somebody has stolen your identity but also they are using that to steal from you. Also, causing crime under your name can be really risky. For a customer, if you suspect the identity theft immediately contact the bank and suspend your credit card or debit card. For the merchant, use the use secure payment gateway to avoid the identity theft cases right away. As we have discussed in our articles, it is very difficult to distinguish between the chargeback fraud and friendly fraud. 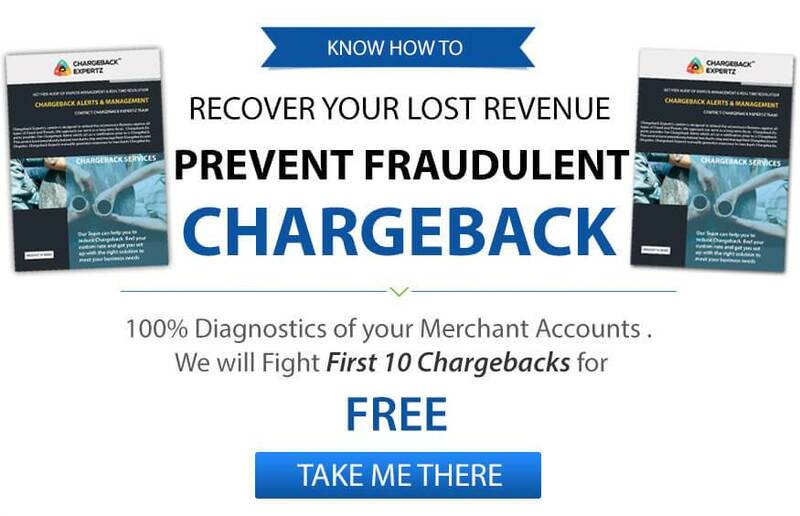 Many customers cause the chargeback fraud and the merchant has to face the consequences. When customer put the genuine purchase under the chargeback, we define it as chargeback fraud. If you are facing such issue with your business. Then contact the Chargeback Expertz at their toll-free number +1(855) 465-4723 and get the tip to deal with Chargeback Representment, and e-commerce fraud as well. Still confused about what to do? Get an expert to help with the e-commerce fraud that you are facing. You can get easy tips and trick for rising E-Commerce Fraud trends and how to combat them. For expert assistance, contact the Chargeback Expertz at the toll-free number +1(855) 465-4723. You can also try our chat via skype or read the relevant blog at the chargebackexpertz.com.